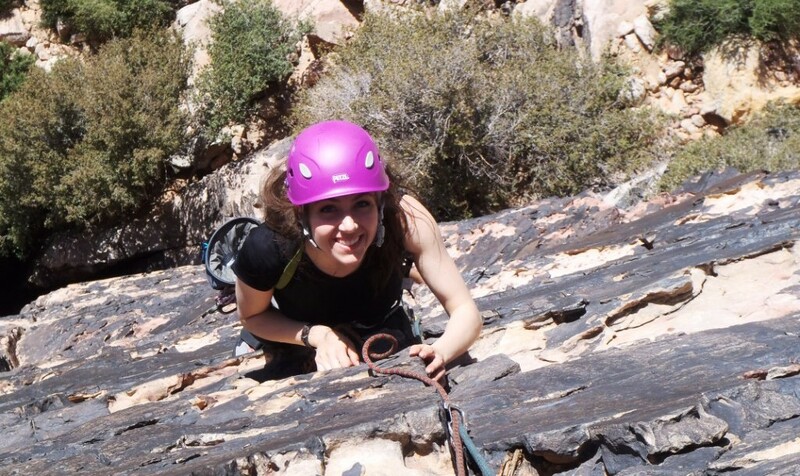 Guided Rock Climbing in Red Rock, Las Vegas! 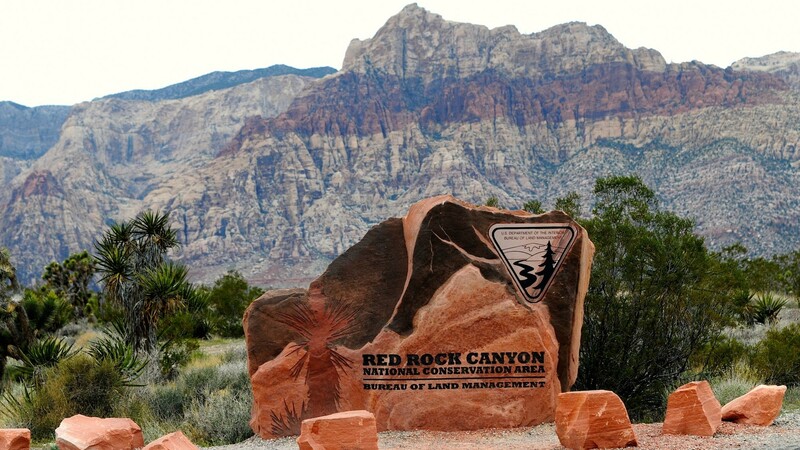 A great location to have a rock climbing guide is in the Red Rock National Conservation Area of Las Vegas, NV. 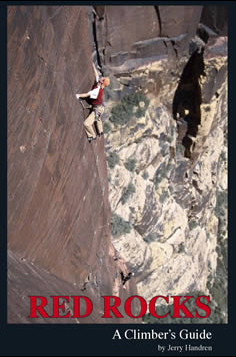 Mountain Skills Rock Guides are local to the Las Vegas area, and are some of the original climbing pioneers of the Red Rock. 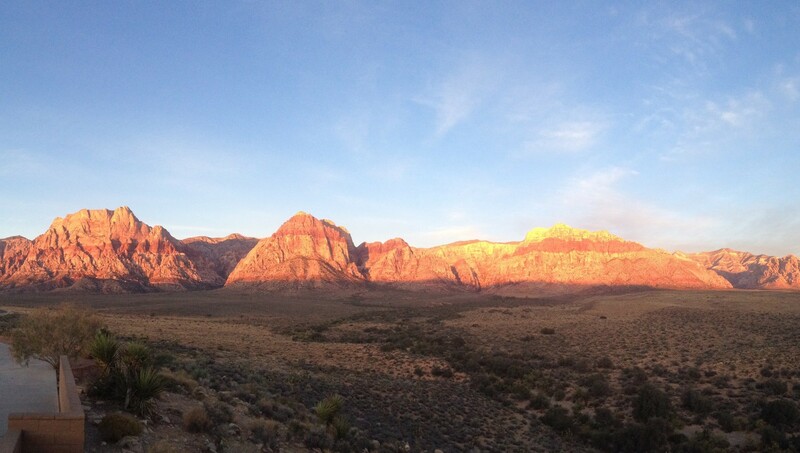 Mountain Skills has been permitted and insured to guide in the Red Rock Canyon National Conservation Area of Las Vegas, Nevada for more than 24 years. 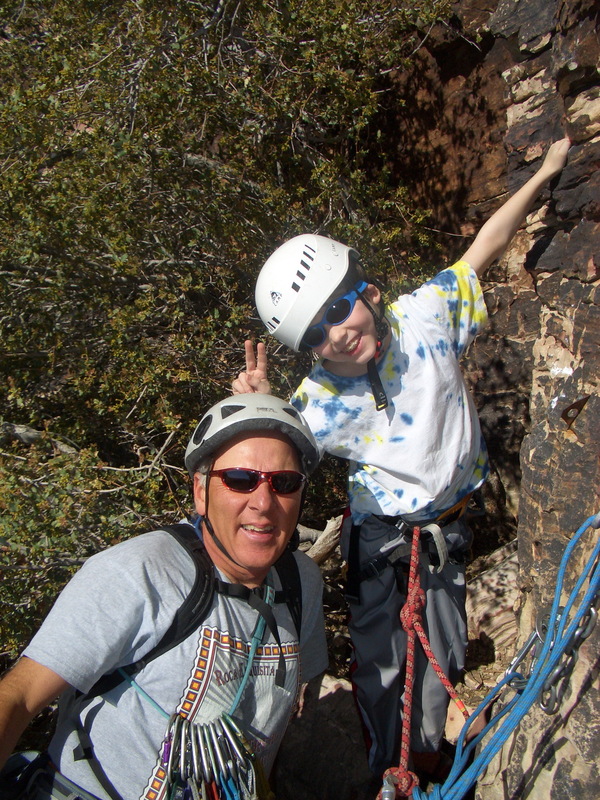 With our guides, you are guaranteed success by climbing with seasoned professionals who know the ins and outs of the intricate Red Rock climbing area better than anyone. Our climbing guides can usher you up one of the many classic multi-pitch routes or take you away from the crowds to the lesser-known “secret” areas. 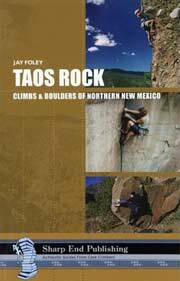 Whether you want to sport climb at your limit or get to the top of that classic Red Rock multi-pitch route you have been dreaming of for years, we will provide a guide that is right for you. 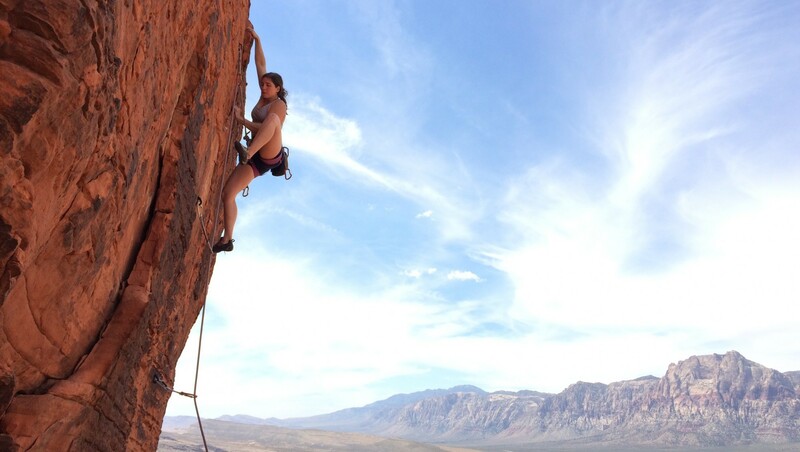 Guided Rock climbing in the Red Rock of Las Vegas, Nevada offers thousands of varied rock climbs, from small cliffs to thousand foot multi-pitch outings, with comfortable ledges, lofty summits, and great views. The sandstone formations in the area are highly featured. This makes for great hand holds with plenty of edges and holes to rock climb on. The best easy to moderate multi-pitch rock climbing routes in the world, combined with Nevada’s mild winters, great fall and spring temperatures, and proximity to the Las Vegas strip, make for a world class, year round, international rock climbing destination for beginners and experts. 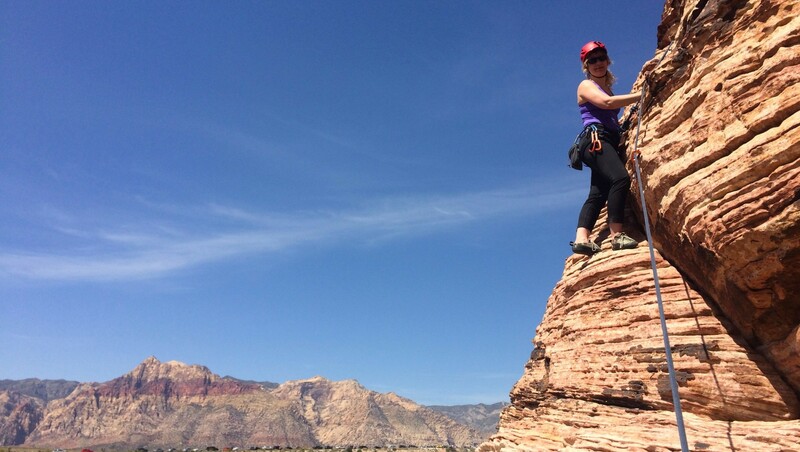 The Red Rock climbing area is only about a half hour drive from the Las Vegas strip and Mountain Skills Rock Guides can guarantee you an exciting fun day! If you would like to get a group rock climbing, give us a call. We specialize in large groups and team building. We can set up the ultimate Red Rock rock climbing trip for your next Las Vegas, Nevada visit. An exciting adventure, and a memorable experience!